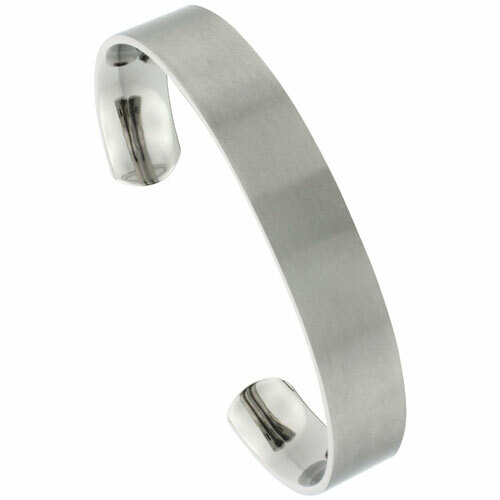 SILVERCITYLA is the leading manufacturers, suppliers, importer and wholesalers of Wholesale Titanium Jewelry in Los Angeles, CA, USA. We are the reputed Wholesalers of Titanium Jewelry, Titanium Bracelets, Titanium Wedding & Engagement Rings. 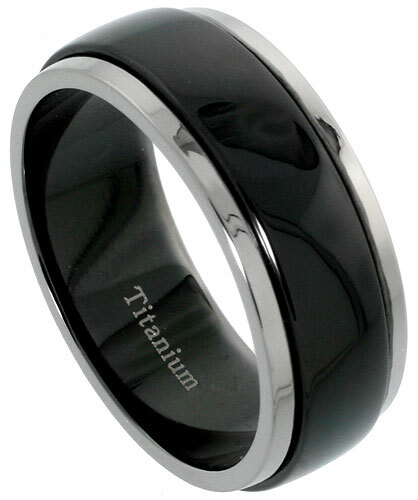 Titanium jewelry has increased in popularity over the last few years.This makes titanium perfect for wedding bands, especially for those who are not used to wearing jewelry on a regular basis. While gold and silver jewelry scratches easily from daily wear, titanium is one of the strongest and most durable metals that can be formed into jewelry and its remember the love for long time. Titanium jewelry is at least as comfortable as jewelry made of other metals and specially formulated high-grade titanium is also used for health benefits.